Gentlemen, when is the last time you had a hot shave? Never, you say? Then you’re in for a real treat and will never want to pick up a razor again! 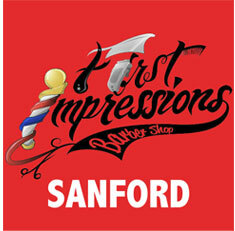 The Master Barbers at First Impressions are truly masters at their trade. Stop in and find out how an incredible haircut can change your life. Sometimes all you need is an edge.